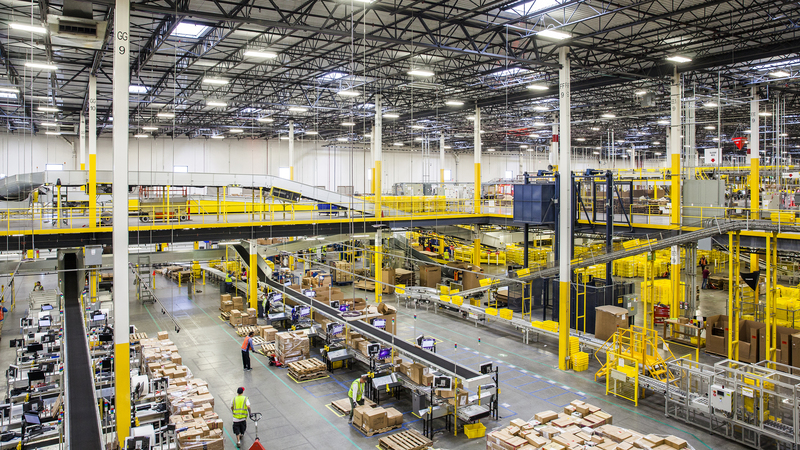 Amazon’s warehouse facilities have decreased the processing speeds of typical orders in the United States by 73% since its serious entry into the distribution marketplace in 1997. Generally speaking, when investors analyze Amazon, they focus on its ruthless distribution capabilities (i.e. fast shipping and processing of orders throughout every point in the sales chain) and its ability to compete on cost with the Big Box retailers. These are certainly parts of Amazon’s business success, but there is other, much more rarely discussed factors that contribute to the story as well. With Amazon falling in price from over $2,000 per share last month to $1,642 today, increased attention has been devoted to studying Amazon’s competitive advantages, evaluating their sustainability, and figuring out what the future holds for this business that has captivated and re-oriented the global marketplace over the past two decades. To access my analysis on Amazon, you can become a subscriber at Patreon by clicking here.